These two lovebirds have been the talk of the town. Not just in B-town but they've currently got Hollywood abuzz. Other than their romantic getaway to Goa, they have some spent time meeting each other's families and of course, that led to rumours of them getting engaged soon! 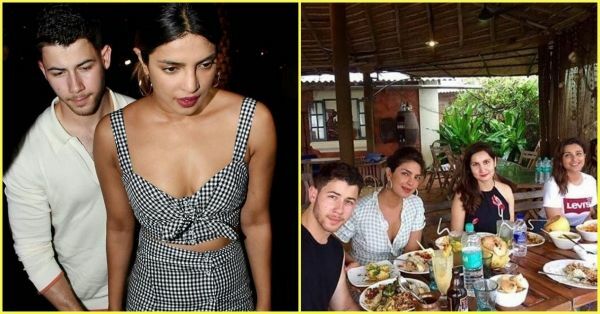 While we were keeping a tab on everything Priyanka Chopra and Nick Jonas have been upto, in the past couple of weeks. Their relationship was made official with their open declaration of love on Instagram. It started with Nick Jonas putting a cute post of PC dancing happily in her Mumbai house and captioned it saying 'Her' with a heart smiley emoji. But, things have escalated quite quickly since. PC posted a picture of her brother, Siddharth and Nick standing on the beach. 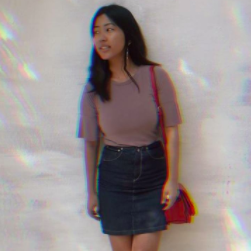 The sweetest part was that she captioned it, "My favorites", along with a heart emoji! The Chopra family returned back to Mumbai after their Goa vacay, where the paps were waiting eagerly! We can't get enough of these too.